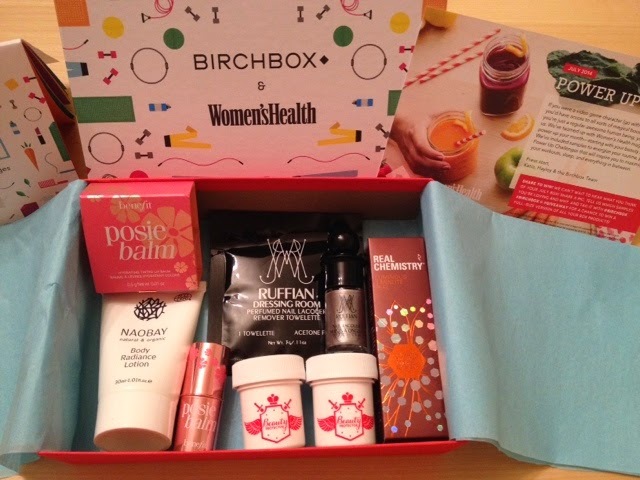 This month, Birchbox teamed up with Women's Health magazine for their #PowerUp box. Not only do you get a full year subscription to the magazine (or a $10 refund), but 4-5 awesome samples! This month, you were also able to choose a product- a Ruffian nail polish or a Cynthia Rowley lipgloss. Of course by the time I got to choose one, the color choices were sold out. I did get to snag a silver-taupe Ruffian polish (shade: Relic) which came with a polish remover towelettes sample. 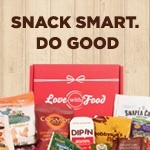 Sign up for Birchbox today!